Take an exclusive, behind-the-scenes tour of this billion dollar online powerhouse — ranked by Fortune Magazine as one of the world’s “Best Companies to Work For”! 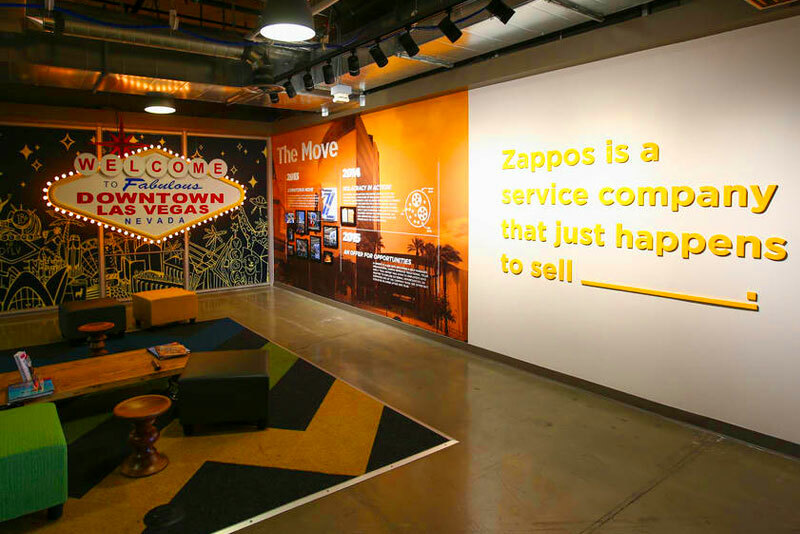 Zappos Tours are one of the most popular and top-rated events at The Financial Brand Forum! The Zappos Tour Experience is a 90-minute guided journey through the story of Zappos.com and their unique culture. Attendees learn about the company’s team building and internal branding strategies while touring a campus complete with a ball pit, interactive history wall, and virtual reality customer service experience center. 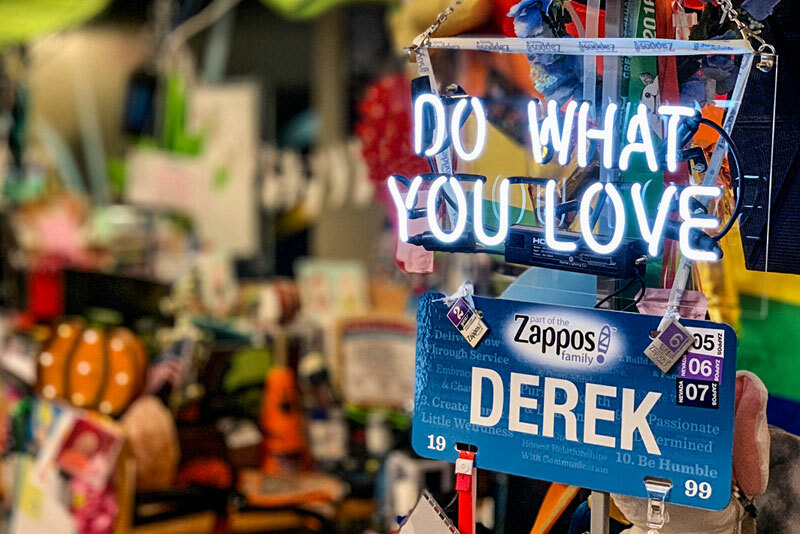 This rare peek into the Zappos family culture shows what it takes to build, manage and consistently execute a world-class brand. Attendees will discover the “secret sauce” of culture-building from one of the best brands around. 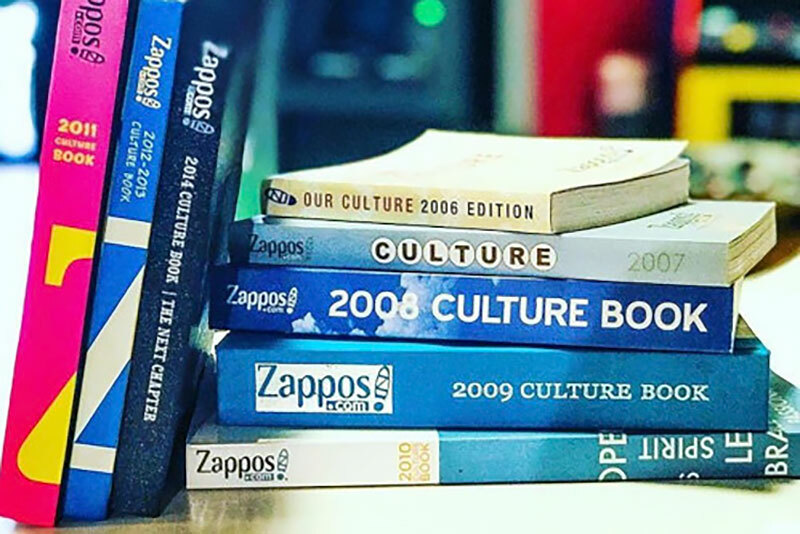 How to apply Zappos level of passion and energy to your financial institution’s culture. How to develop core values that inspire and empower employees to deliver an unparalleled level of service. How to cultivate staff to be the critical piece in creating a “wow” brand. Space is limited to bank and credit union attendees only, and each tour has a maximum capacity of 38 attendees. 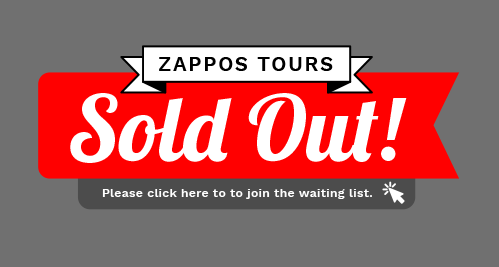 Sorry, Zappos Tours are now sold out! Sign up for the waiting list and we’ll contact you if a slot opens up.